This is an encore episode that aired originally on January 25, 2014. When Elvis Presley hit the airwaves in 1954, rock and roll as we know it discovered its first bookend. His original five singles on the Sun label, were regional hits in the Southern U.S., but his impact was beginning to send tremors throughout the music industry. In November of 1955, Sun Records founder Sam Phillips ran into financial difficulties and sold Elvis's contract to RCA Records for $35,000 – which was the largest sum paid for a singer up until that time. In March of the following year, a cigar-chomping ex-carnival promoter named Colonel Tom Parker signed Presley to a management contract. It would be a partnership that would last until Presley's death 21 years later. Colonel Tom Parker and Elvis Presley. (YouTube) While Colonel Parker instantly understood his young singer was becoming the hottest act around, he also figured his popularity might last two years, at most. So Parker was determined to ride that short wave for all it was worth by marketing Presley in ways no other manager had ever dreamed of. With his new RCA contract, Elvis insisted on recording a song inspired by the suicide of a lonely man who jumps from a hotel window. It was called Heartbreak Hotel. The record company was completely against it, saying nobody would be interested in a song that morbid. Elvis was unfazed, and recorded it anyway. The song topped Billboard's charts for seven weeks, going to number one on the country & western and R&B charts, and became Elvis's first million selling record. Seeing that national success, Colonel Tom Parker started to plan an extensive marketing campaign to make his boy the number one attraction in North America. All the while, Elvis harboured a secret desire to be a movie star. It is believed that this was Elvis's real goal in life. 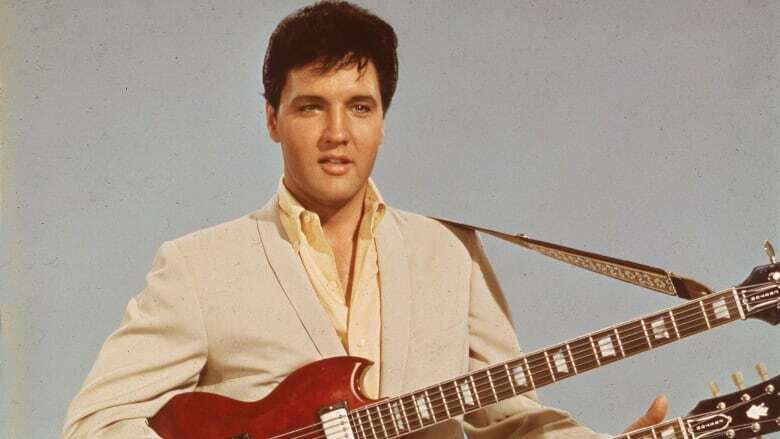 Presley bought his first guitar at just 11 years old. (Getty Images) So in 1956, Presley made his first movie, titled Love Me Tender. The film was a huge hit, and there were one million advanced sales for the title song – a first for a single in music history. Sensing a marketing opportunity that no music manager had every considered before, Colonel Parker signed a deal with a Beverly Hills movie merchandiser for $40,000. The goal was to turn Elvis into a brand. It was a revolutionary strategy, as it was the first all-out merchandising campaign ever aimed at the teen market. 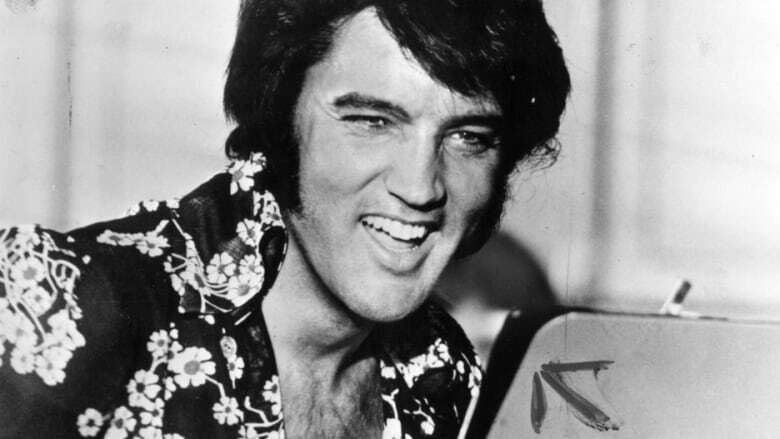 In just a few months, over 50 different Elvis-themed products were produced, from charm bracelets and necklaces, to scarves, teddy bear perfume, Topps bubble gum cards, and sneakers… to record players, hats, and lipsticks in "Heartbreak Pink" and "Hound Dog Orange" – sold with the slogan, "Keep Me Always On Your Lips." The Wall Street Journal reported that by the end of 1957, Elvis merchandise had grossed over $22 million dollars. By 1962, Colonel Parker's share of that booty would become an eye-popping 50%. A whole other market. 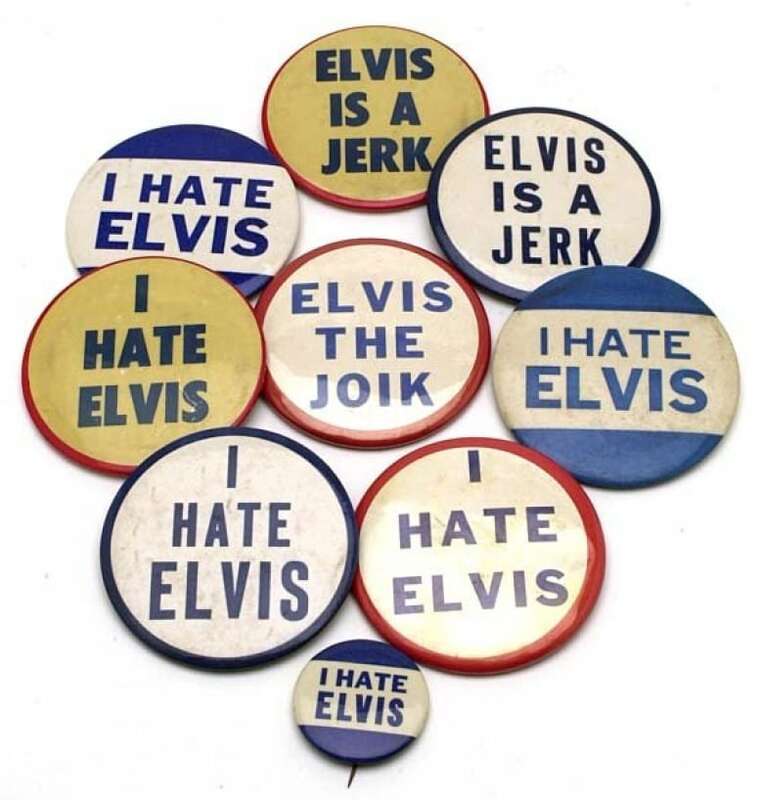 (thatericalper) His most ingenious product, though, was "I Hate Elvis" buttons. The Colonel even made money from people who despised his hip-swivelling star. When Elvis went into the army for a two-year posting in 1958, this sustained merchandise marketing helped keep his image alive. When he returned in 1960, it was as if Elvis hadn't skipped a beat. 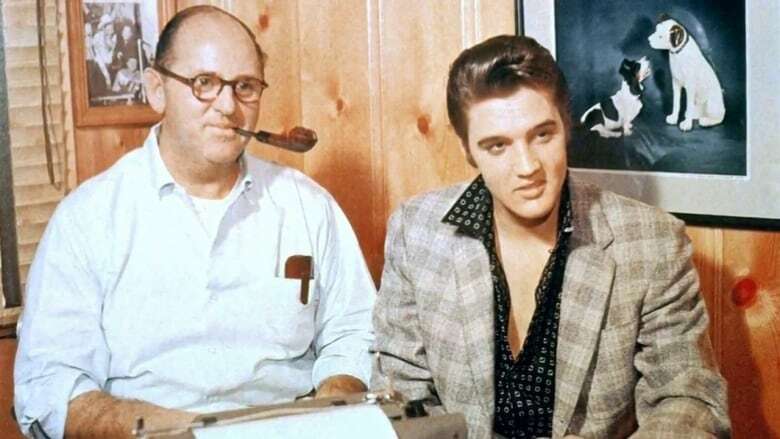 The nearly 50 year-old Colonel Tom Parker had not only promoted the first major rock and roll star in history, he had designed the first-ever blueprint for marketing rock and roll that included not just the music, but movies, TV shows, concerts and hundreds of products.